All Silverbeet: There are 3 products in this category. Bullseye's pink and white candy stripe petioles create a visual pop that will catch any eye. It has glossy, dark green, savoy leaves. 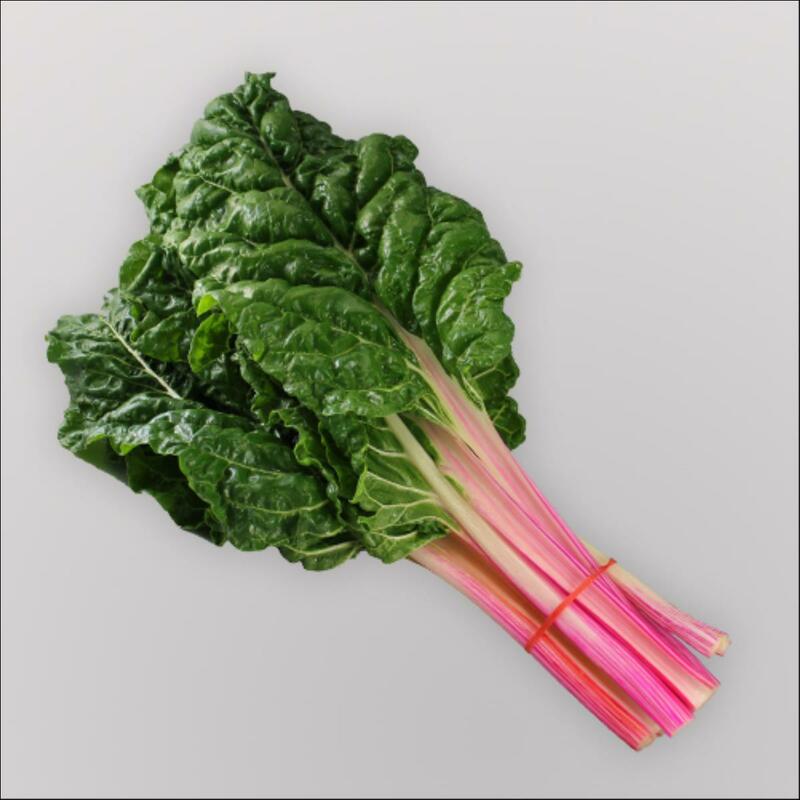 Bullseye is a bolt tolerant swiss chard variety perfect for bunching for fresh and specialty markets. 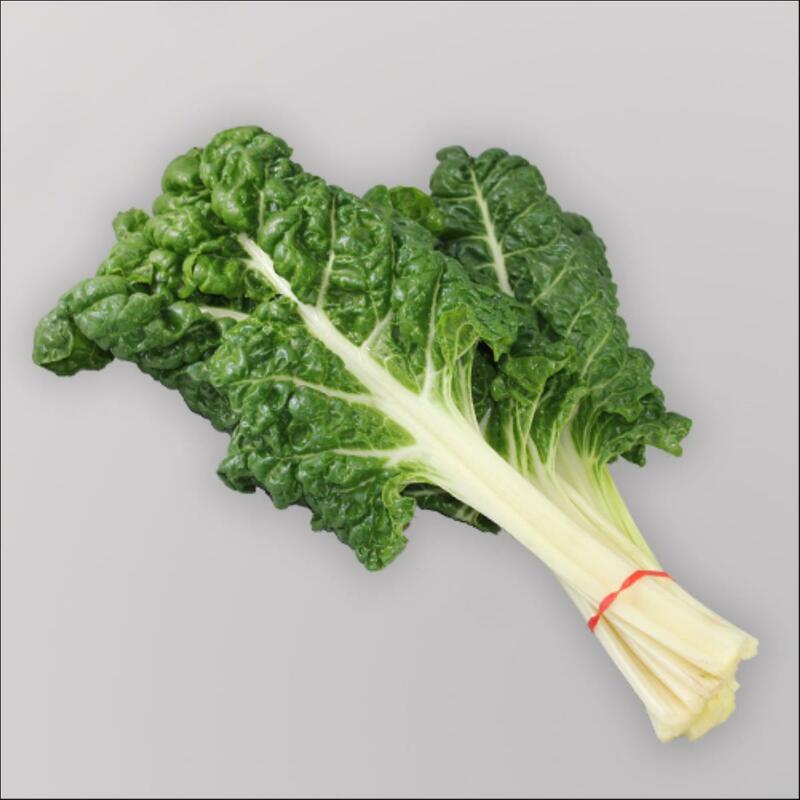 Silverado is a silverbeet suitable for one cut or bunching. Leaves are dark green with a white petiole and can be sown all year round. 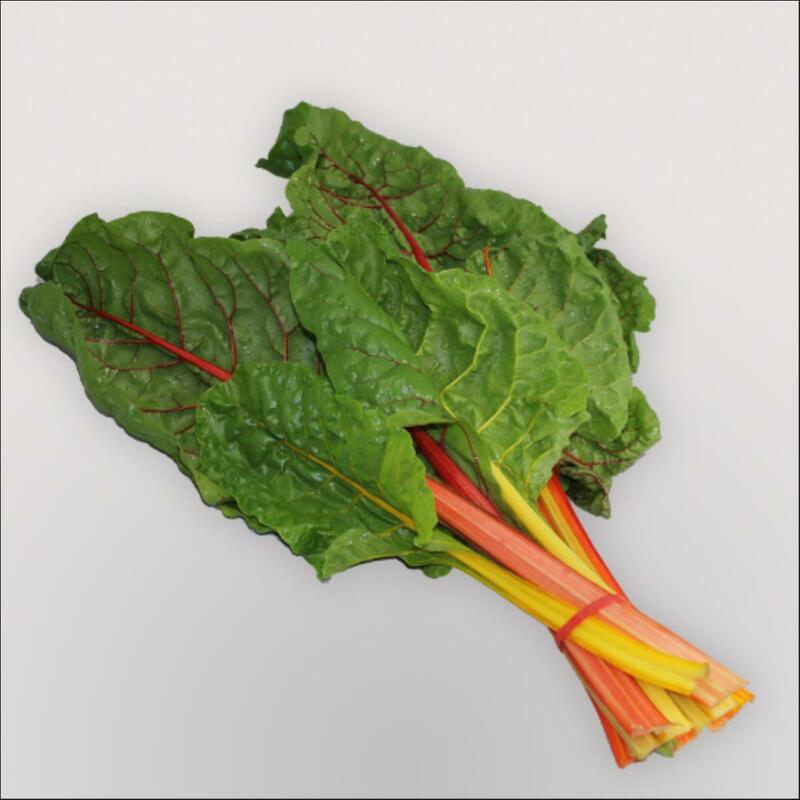 Spectrum is a multi coloured (orange, yellow,pink, red) stemmed swiss chard, used for specialist bunching.